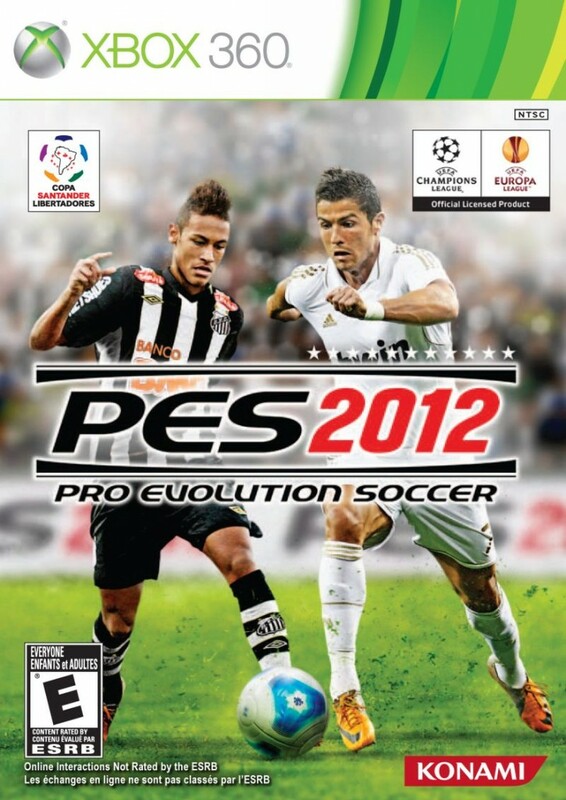 ThatSportsGamer is giving away 2 copies of Pro Evolution Soccer 2012 for the Xbox 360. Special thanks to Konami for providing these copies. Don’t forget that PES 2013 launches on September 25th on Xbox 360, PS3, Wii, PSP, 3DS, PC, and PS2.